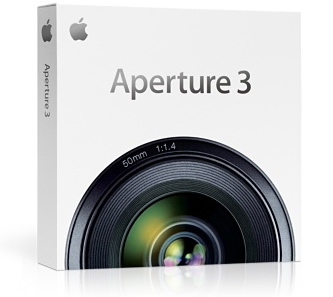 Apple has released Aperture 3. Aperture is Apple’s professional photography application. Aperture 3 has over 200 new features which includes: Face recognition with Faces. Sorting by location using Places. Brushes for image adjustment. Sorting in Projects. Adjustments Presets for easy effects. 15 Quick Brushes. Slideshow improvements. Aperture 3 now supports 64-bit for Intel Core 2 Duo under Snow Leopard. Aperture 3 cost $199 (750SR). Upgrade cost $99 (371SR). You can download a 30 day trial from Apple. Apple also released some video tutorials for Aperture 3.